Welcome to Bowood Golf, The Official PGA Golf Course and Golf Academy for the South West, England. Enjoy superb play at our stunning 18-hole PGA Golf Course. Play for a day or join one of the best golf clubs in Wiltshire. Set amidst a beautifully landscaped English country estate, Bowood is renowned as one of the finest golf courses in Wiltshire and is the PGA Official Golf Course for the South West. 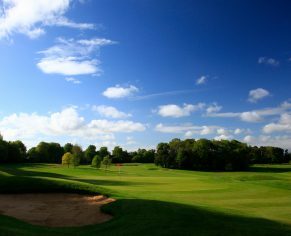 Designed by the renowned Dave Thomas, our stunning PGA Golf Course is also ranked as number one in Wiltshire. Fly before you drive with our hole by hole flyover guide. 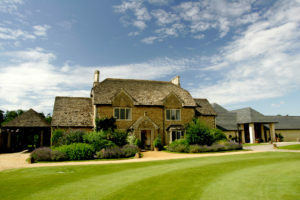 Enjoy great golf all year round at Bowood Hotel, Spa & Golf Resort. Golf at Bowood is open to visitors, members’ guests and hotel residents throughout the year. Find out more about our green fees and latest special offers. Golf membership at Bowood brings a wealth of privileges including exclusive tee times and discounts across the resort. At Bowood, we welcome everyone to enjoy our first-class facilities and PGA course. 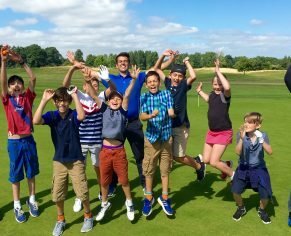 We offer a number of membership categories to suit everyone, including special rates for young golfers. Find out more about becoming a member. The perfect escape for a luxury golf break in Wiltshire, regarded as one of the finest golf resorts in the South of England. Enjoy 4* luxury in our 43 bedroom hotel or a secluded haven in our fully hosted Georgian house – Queenwood Lodge nestled in the heart of the golf course. Whether you’re a Bowood member or visitor, you can book a tee time online today. To book a tee time online, follow this link and we look forward to seeing you out on the course. Everything you need at the best of Wiltshire golf clubs. 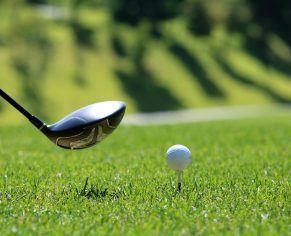 In addition to our 18-hole PGA course we offer extensive practice facilities, including a 3-hole PGA Academy Course and well-stocked Pro Shop for all your golfing needs. For a great day with your society, clients and associates or simply an excuse to gather your golf buddies, enjoy a very special golf day with first-class hospitality. For 12 or more players enjoy fantastic rates and extensive packages on golf days at Bowood. Our professional PGA Golf Academy offers the perfect environment for golfers of all ages and abilities to develop, learn and have fun while playing golf. 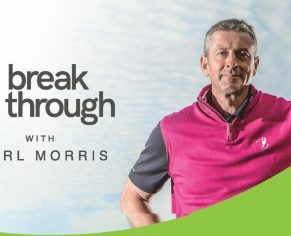 If you are new to golf or simply looking to refine your swing our team of PGA Professionals offer a range of lessons and coaching to suit all abilities.